On the bright side, there's quite a few beauty must-have products that can take your rainy blues away. Among the products I compiled were nature-inspired beauty products that can get you gorgeous.... naturally, there's also several masks that can take care of your skin in this fickle weather, a shampoo and conditioner that can solve your flat hair problems, organic lip balms and hand lotions that can leave a smile from your lips to your finger tips and a bar of soap that can make your face feel softer and smoother after just 7 days! This essence from Tony Moly offers quick absorption to the skin without leaving a sticky finish, making it ideal for oily but sensitive skin.You can use this after your favorite facial wash and toner. 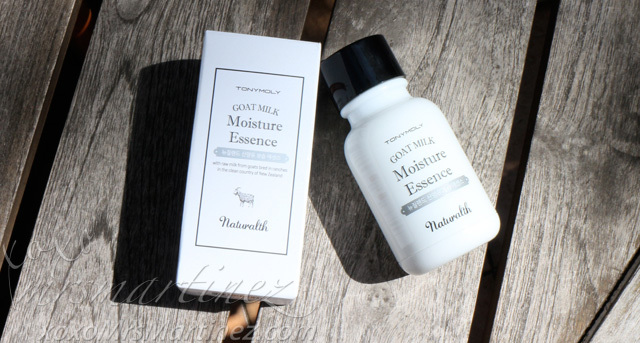 This beauty product contains 50% goat's milk extract from goats bred in ranches in the clean country of New Zealand. Also available in Naturalth Goat Milk Premium Cream (Php 1,298) which contains 60% of raw goat's milk extract that is good for dry and sensitive skin. 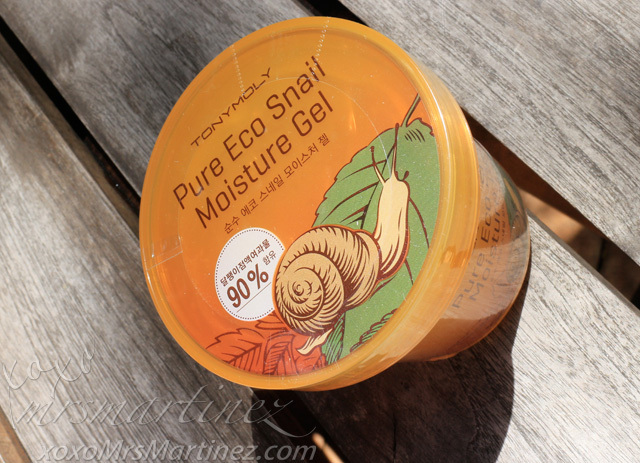 Restore your skin's glow with Pure Eco Snail Moisture Gel. It is made of 90% snail extract that moisturizes rough skin and soothes irritation. Snail filtrate is proven by numerous studies to aid in human skin regeneration for a healthy and refreshed look. 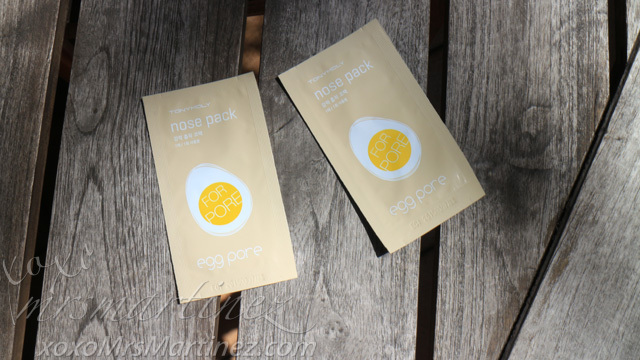 Egg Pore Nose Pack has a powerful suction sheet that adheres to uneven skin firmly. Stubborn blackheads and whiteheads will come off instantly, leaving skin smooth like the surface of a boiled egg. For a Domestic Diva like me, these Dr. Therapy Hand Mask and Foot Mask are essential in my beauty kit. 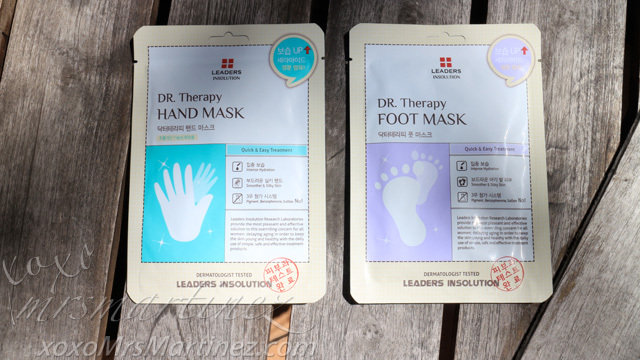 Both masks provides intense moisture for your hands and feet. Dr. Therapy Hand Mask fits like a glove while you can wear the Dr. Therapy Foot Mask like socks. These products contains no Pigment, Benzophenone and Sulfate. 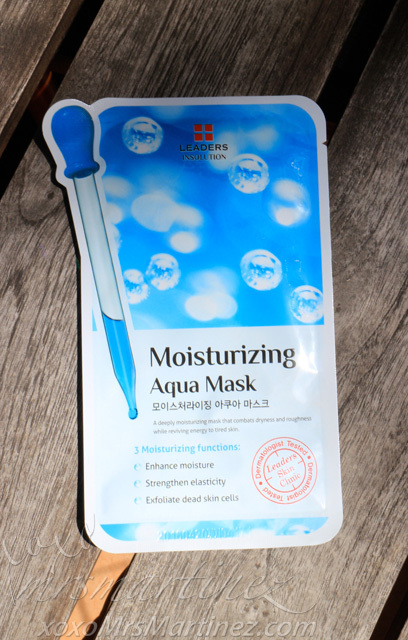 Moisturizing Aqua Mask is a bio-cellulose mask made of fermented coconut juice that locks in moisture and delivers nutrition deep into skin. 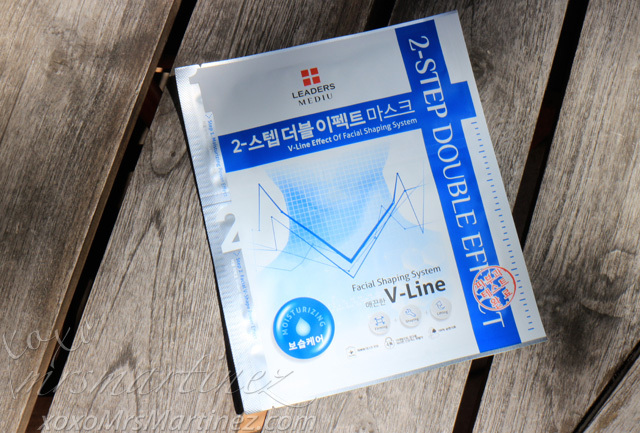 This 2 Step Moisturizing Mask is infused with Ginseng Extract, Caffeine, and Peptides that locks in moisture and deliver key ingredients deep into skin. It firms, shapes and lifts! Three delightfully nourishing hand lotions and three all-natural, USDA-certified organic lip balms in one box. 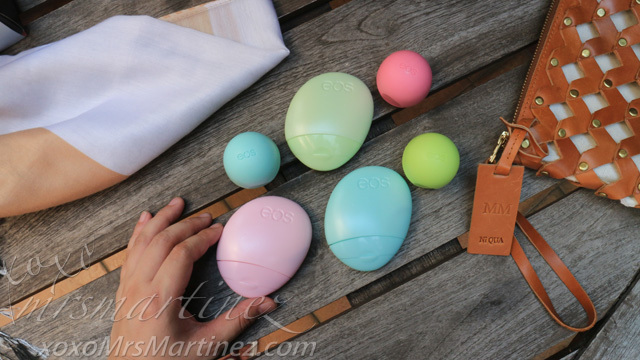 EOS hand lotions and lip balms are packed with natural conditioning oils and nourishing shea butter for super-soft hands and smooth lips. 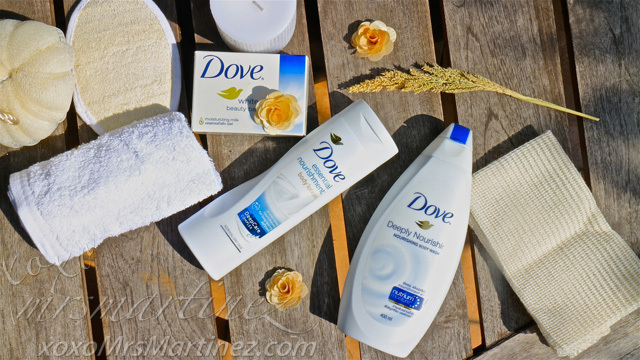 The Dove Beauty Bar has /4 moisturizing cream that leaves your skin feeling softer and smoother after every use. Incidentally, Dove is challenging women to wash their faces using the Dove Beauty Bar for 7 days, and to see the difference by taking a selfie on the 7th day. 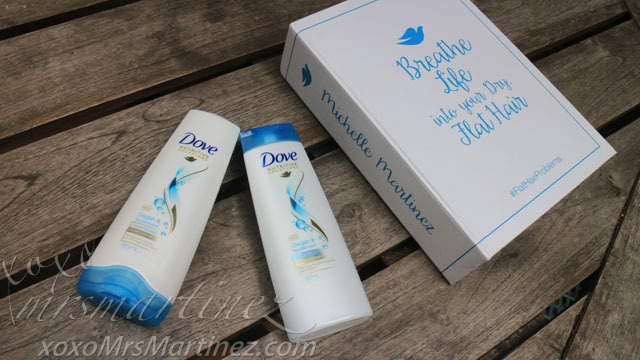 Take the #Dove7DayTest today. What's your beauty product discovery?